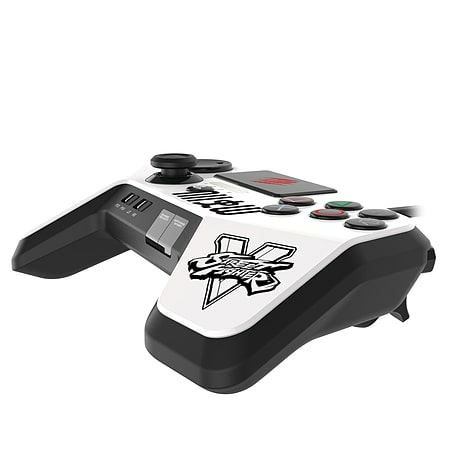 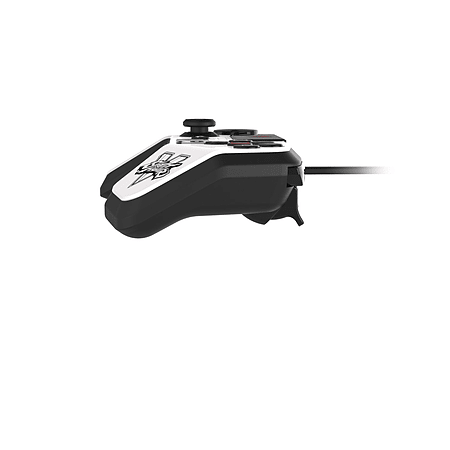 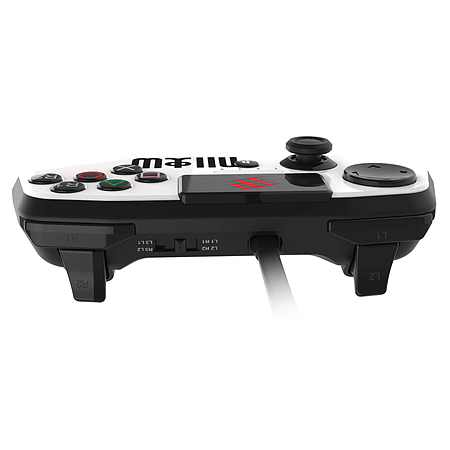 The official FightPad PRO is a tournament-grade Mad Catz controller designed for precision and comfort. 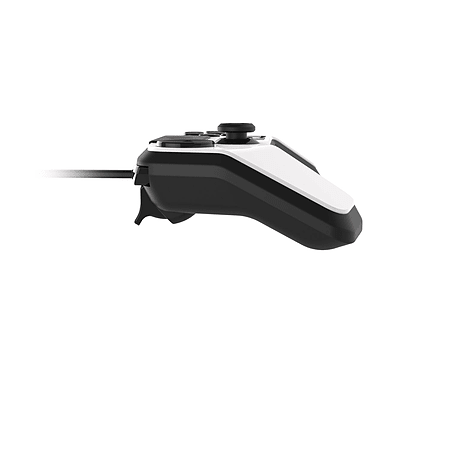 Bring out your best combos with a bevy of control options including a specialized fighting game D-Pad and multi-purpose analog stick. 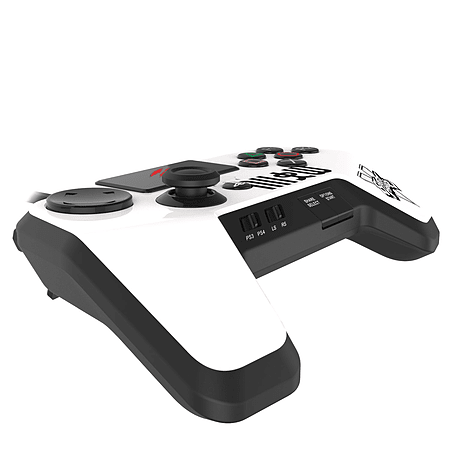 Plus, you can rearrange operation of the triggers and shoulder buttons to suit your fighting style. 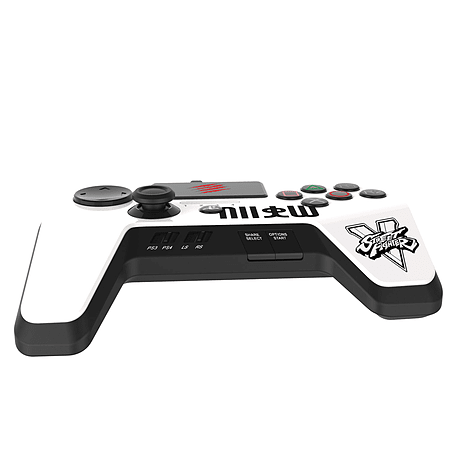 With a battler’s layout and reliable USB connection, the FightPad PRO has everything you need in a Street Fighter controller.